Here is a subtle problem I started finding in my environment. I've only seen it on 3-Win7 machines but now I'm worried there are more machines out there broken but without an easy way to identify the machines. COM+ has a permission issue if you use USMT 4.0 to migrate from 32-bit to 64-bit machines (https://support.microsoft.com/en-us/kb/2481190). We only noticed the problem because Outlook Add-ins started failing to load and seemed to crash. Specifically, a user was not able to preview a PowerPoint presentation within the Outlook preview window unless they were running Outlook elevated as an administrator but a newer machine worked just fine running Outlook as a standard user. 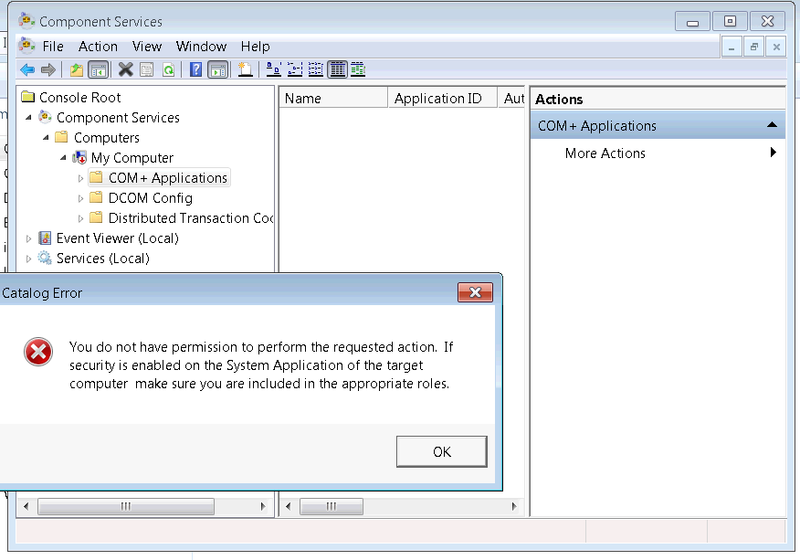 We then noticed that Component Services showed "My Computer" with a red arrow and a message saying "You do not have permission to perform the requested action..."
We probably used USMT 4.0 for a year with who knows how many migrations from 32-bit to 64-bit. 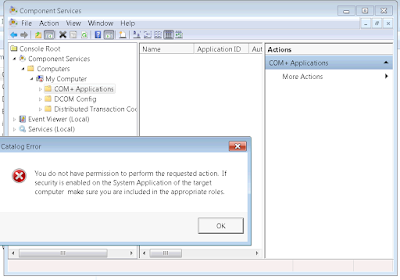 I'm going to see if I can find a way to test a machine for this error and maybe create an SCCM compliance test.